Dental Bonding vs. Porcelain Veneers: Which Is Best for You? There are many different cosmetic dentistry treatments available to mask dental flaws and enhance the smile's appearance. Dental bonding and porcelain veneers are two cosmetic dentistry treatments designed to address a variety of aesthetic issues. Both treatments provide similar results, which is why it's important to understand the differences between each when deciding which is right for your needs. For more information about dental bonding versus porcelain veneers, schedule a consultation with Wilmington, DE dentists Jeffrey J. Emmi or Laura Dougherty. In the meantime, read on to get a general understanding of the dental bonding and porcelain veneers procedures. 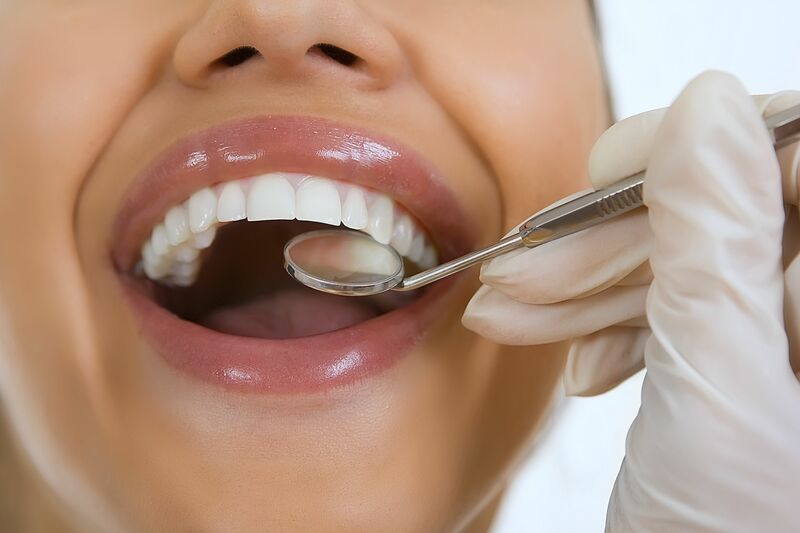 Dental bonding is a cosmetic dental procedure used to improve the smile's appearance by hiding dental flaws and imperfections with a special bonding material. This bonding material is made of a tooth-colored resin and is directly applied to the teeth. The resin can be shaped to any size and appearance to improve the appearance of underlying teeth. Once the desired look is achieved, the bonding material is hardened and polished for a complete smile transformation. Porcelain veneers are also a cosmetic dental procedure used to mask dental flaws and improve the appearance of the smile. Instead of using a special resin, porcelain veneers are made of tooth-colored porcelain. Each veneer is a wafer-thin, tooth-shaped shell made from impressions taken of the teeth. Porcelain veneers generally require two dental appointments to complete treatment. The first appointment is used to make the impressions of the teeth, which are generally sent to a dental lab where the veneers are made. Once the veneers are ready, a second appointment will be made to adhere the veneers to the teeth to reveal a beautiful new smile. How Are Dental Bonding and Porcelain Veneers Different? Materials used: The biggest difference between dental bonding treatment and porcelain veneers are the materials used to improve the smile. Porcelain veneers are made of porcelain molded from impressions of the teeth. Dental bonding treatment uses a soft tooth-colored resin that is applied and shaped directly on the teeth. Long-term results: Both treatments provide long lasting results, however, porcelain veneers are typically more durable than dental bonding. To find out which treatment is right for you, please schedule a consultation with our team today.